The Minnesota chapter of the Council on American-Islamic Relations (CAIR-MN) On Saturday, December 5, a representative of the Minnesota chapter of the Council on American-Islamic Relations (CAIR-MN) will accompany a teenage Muslim boxer when she attempts to compete in a Silver Gloves Boxing Tournament in Minneapolis, Minn., while wearing modest Islamic attire, including a head scarf, or hijab. 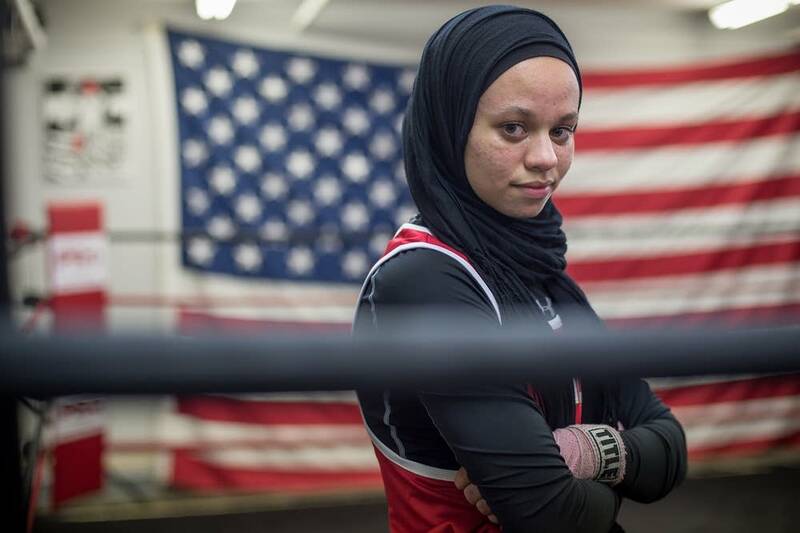 In September, CAIR welcomed a decision by USA Boxing to request a waiver to an international association's policy preventing of 15-year-old Amaiya Zafar of Oakdale, Minn., from taking part in competition while wearing hijab. To date, neither CAIR nor the teen's family have been informed of any action being taken on that request. 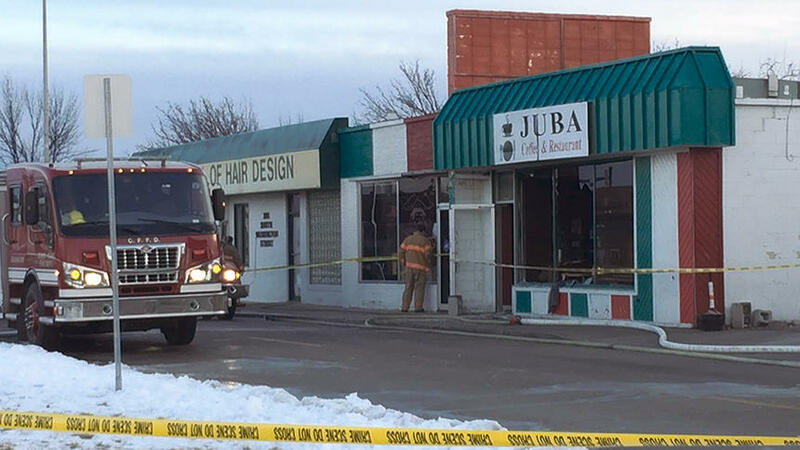 CAIR-MN Calls for Hate Crime Probe of Arson, Vandalism at North Dakota Muslim Restaurant (MINNEAPOLIS, MN, 12/9/2015) - The Minnesota chapter of the Council on American-Islamic Relations (CAIR-MN) today called on the FBI to investigate arson and vandalism of the Juba Coffee House, a popular Somali restaurant in Grand Forks, N.D., as a hate crime. The Grand Forks Fire Department responded to the fire early on December 8. Later in the day, The department said in a news release that the fire was "incendiary and suspicious in nature." The Grand Forks Police Department also is investigating apparent vandalism that occurred overnight Thursday, when someone painted graffiti on the exterior wall of the building. The graffiti included what appears to be an SS in the style of a symbol for Nazi Germany's secret police above the painted words "go home." 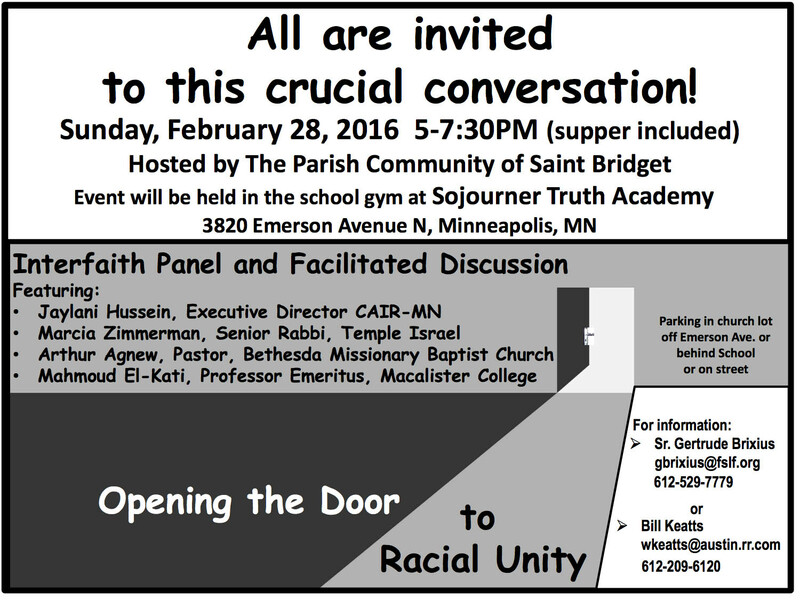 (MINNEAPOLIS, MN 12/10/15) - The Minnesota Chapter of the Council on American-Islamic Relations (CAIR-MN) today welcomed a decision by the US District Judge Susan Richard Nelson to not dismiss St. Paul's request to dismiss the lawsuit by Chris Lollie. Judge Nelson is recommending settlement discussions with a tentative trial date for April 2016. 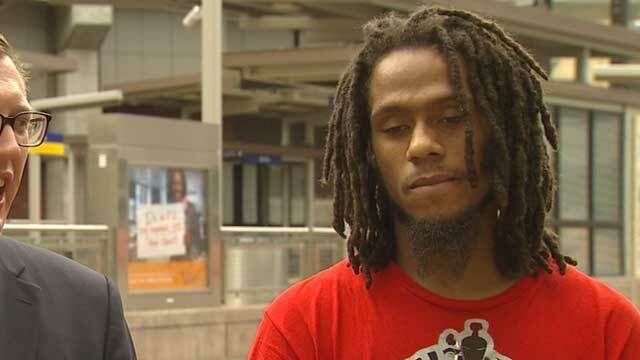 She believed the the officers who responded to a security guard's report of an uncooperative male in the skyway had reason to investigate, but not probable cause to make an arrest.